The 2018 Kenly 95 Petro Calendars Have Been Released! 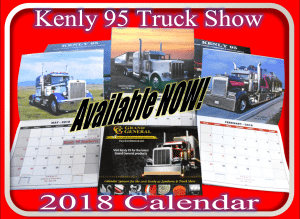 The 2018 Kenly 95 Truck Show 2018 Calendar is now available for purchase at Kenly 95 Petro. Retails at $9.99. 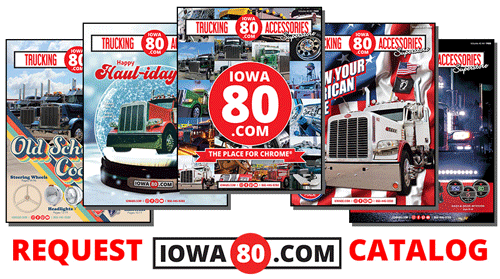 Purchase by visiting Kenly 95 Petro or calling us at 919-284-5121.